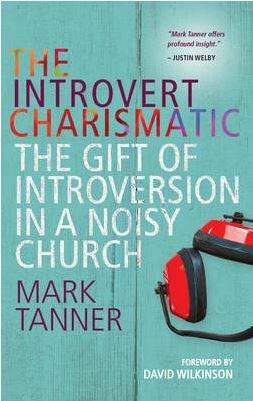 Mark Tanner, The Introvert Charismatic: The Gift of Introversion in a Noisy Church (Oxford, England, Monarch Books, 2015), 224 pages, ISBN 9780857215888. A number of years ago I read Adam McHugh’s book Introverts in the Church and thoroughly enjoyed it. I found it to be very insightful and helpful. It helped me to better understand myself, because I am an introvert. When I learned that there was a book about introverted charismatics this captured my interest. While the context of both books is the church, this present volume brings the discussion at little bit closer to home for me. 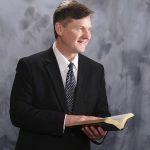 For almost forty years I have spent the majority of my church life in Pentecostal churches or churches that were open to the charismatic gifts. 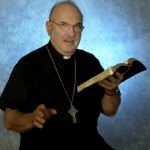 The author, Reverend Mark Tanner, is Warden of Cranmer Hall in Durham. He has been a participant in the New Wine ministry in the United Kingdom; this ministry is charismatic in nature. 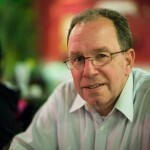 So he writes not merely as an observer of the Charismatic Movement but rather as a participant. 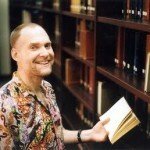 The book consists of eleven chapters, some of the topics covered in these chapters include: “Introversion in the Bible,” “Charismatics Throughout History,” “Why is the Charismatic World Hard for Introverts?,” “Why is the Charismatic World Good for Introverts?,” and “What Do Introverts Offer the Charismatic World?” Interspersed throughout the book there are letters about/from, various individuals that speak about their experiences in the charismatic church world. Rev. Tanner poses an interesting question in the preface of the book. He writes “Is introversion a sin to be forgiven, an illness to be healed, or some kind of oppression to be defeated?” (page 14). He promptly answers these questions by saying “I have come to believe that introversion is none of those things. It is a creation gift. It is part of the image of God” (page 14). He goes on to say that becoming a Christian did not cause him to have another foot, become a girl, nor did it turn him into an extrovert (page 15). In chapter 2, the author discusses characteristics of introverts, these include: drawing strength from the inner world, having a desire for reflection, and working well by themselves (page 32). He also dispels some common misunderstandings or misconceptions that people have about introverts. Tanner tells us that introverts are not necessarily shy, antisocial, arrogant, inarticulate, or self-sufficient. Chapter 3 looks at introversion in the Bible. 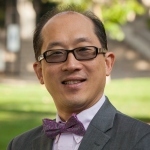 The author admits that it is not really helpful to try to identify introverts in the biblical text; however, he does identify traits that introverts typically have which are found in the lives of a number of biblical characters. He offers a very limited number of examples. He mentions: Moses, Elijah, Jesus, Paul, and Martha and Mary.